Europe and eerie edifices easily square with each other. With a history almost as old as human civilization, the continent was a region of great, bloody upheavals for many centuries. All too often, the utmost human capacity for violence would demonstrate itself in the castles that dot the continent. Chillingham Castle lives up to its name. 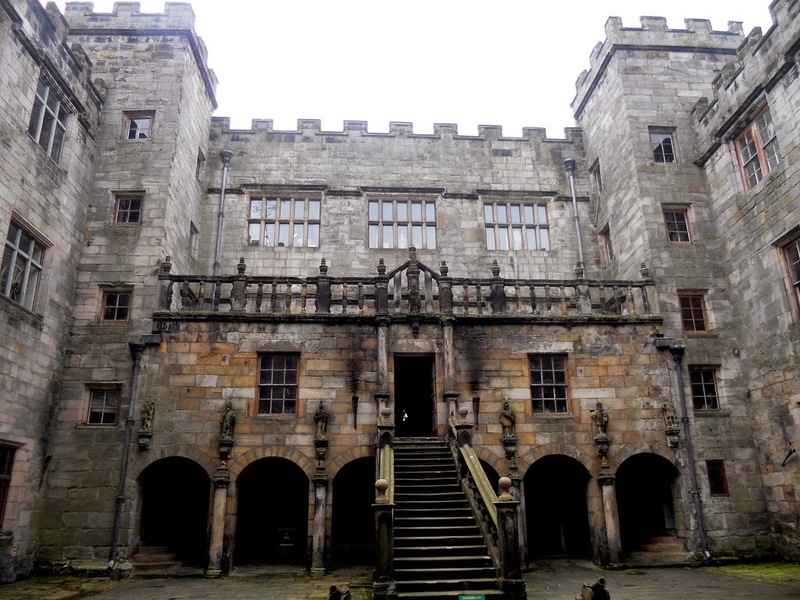 Touted as Britain’s most haunted castle, Chillingham has seen more than its fair share of spilt blood since it was built as a monastery in the 12th century. The place therefore never runs out of apparitions. Two of the phantoms have been identified as John Sage and Lady Mary Berkeley; a third one is simply called the Blue Boy—he’s not your average Casper. The soul is known to frequent the Pink Room, where he lets out a loud wail and then flashes blue light. 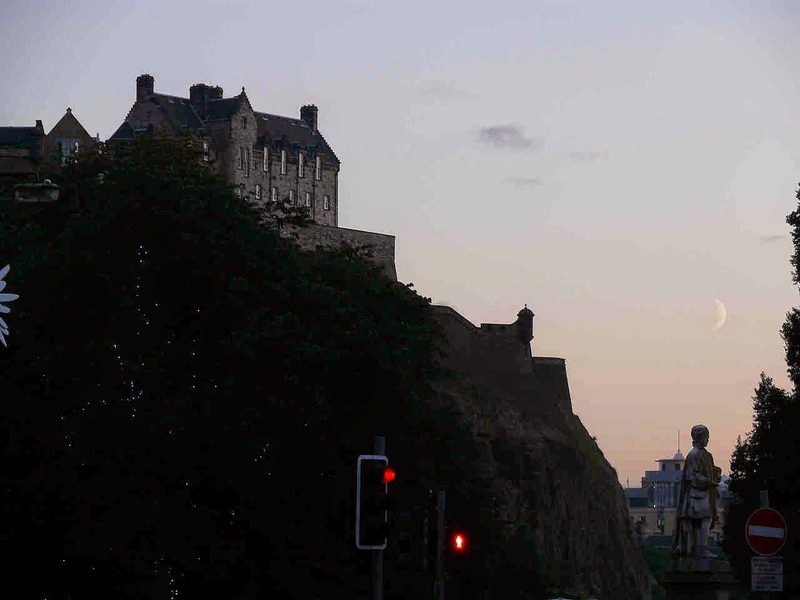 Named one of the most haunted places in the world by Time Magazine, Edinburgh Castle was erected in the 12th century atop a volcanic plug, a spot of continuous human settlement since the Bronze Age. 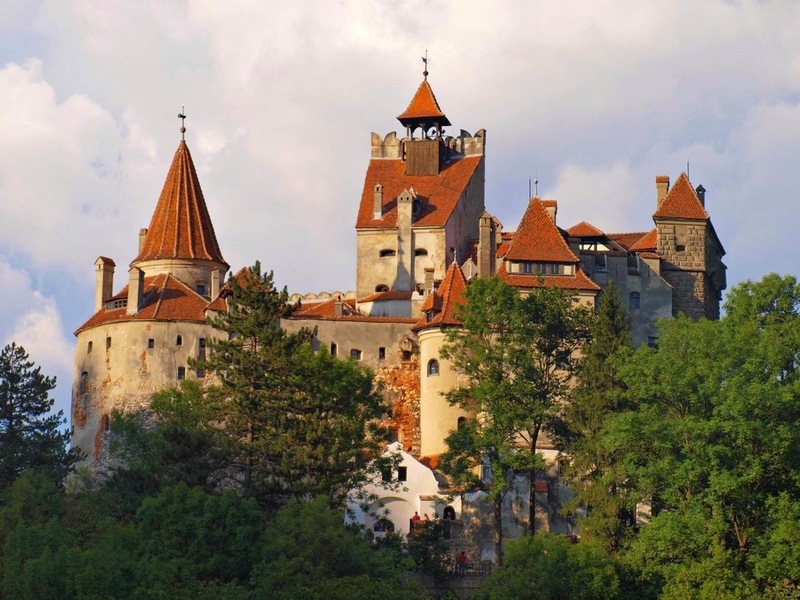 In 2001, nine researchers asked 240 individuals to spend 10 days in the castle. 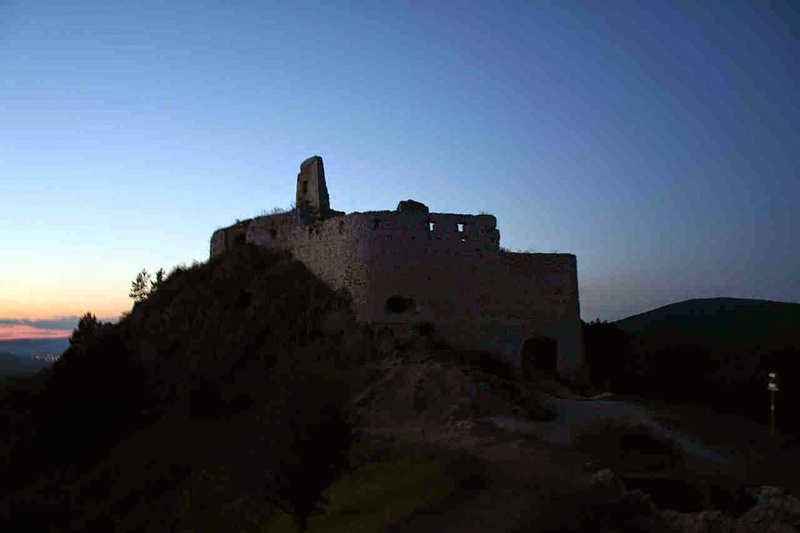 More than half of the participants, who had been stationed at known haunted spots in the castle, reported spooky experiences, ranging from chilly gropes to diaphanous sights. Several participants saw a leather-clad figure in the same spot. What’s better than a ghost? Why, it’s the ghost of a witch! Between 1675 and 1687, Austria’s bloodiest witch trials were held here; it has since gained notoriety as Witches’ Castle. As icing on an already gory cake, werewolves are said to roam the premises. Ghosts, witches, werewolves—you really can’t ask for more. Little more than a bunch of ruins now, this castle was, in its heyday in the 16th and 17th centuries, an abattoir for humans. 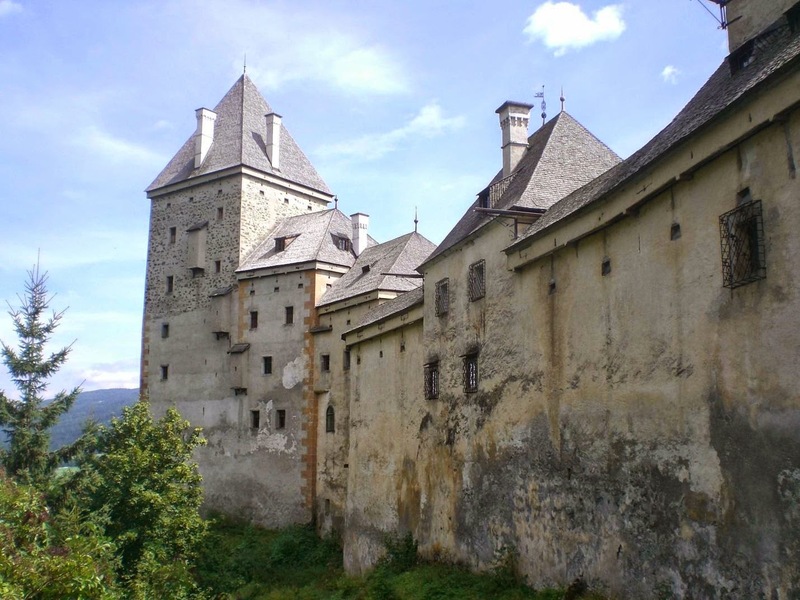 This was where the vampire-like Elizabeth Bathory, Countess of Čachtice, would slaughter hundreds of maids and bathe in their blood to rejuvenate her appearance. These poor souls still cry for justice to this day. 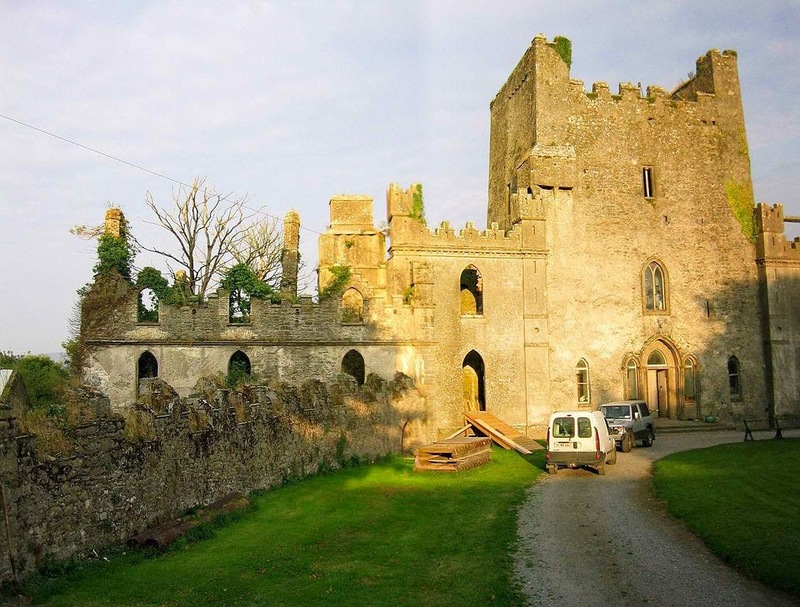 Leap Castle’s first claim to supernatural infamy is its Bloody Chapel, the site of a priest’s fatal stabbing by his own brother in 1532. Close by is an oubliette, a dungeon where people were dropped to be impaled with spikes. It’s no wonder that psychics spotted a pungent entity with black eyes and a decomposing human face here: The amount of negative energy in this castle is to die for. Do they know it's Hell below? Hell hath no fury…than being sealed. This 13th-century edifice was supposedly built by Bohemian rulers as a stopper to the mouth of hell. Why else was the castle built on the most random of locations, far from historical trade routes and prominent battlefields? As if the demons on this spot were not enough, the no-less diabolical Nazis once used the castle as some kind of lab for paranormal experiments. 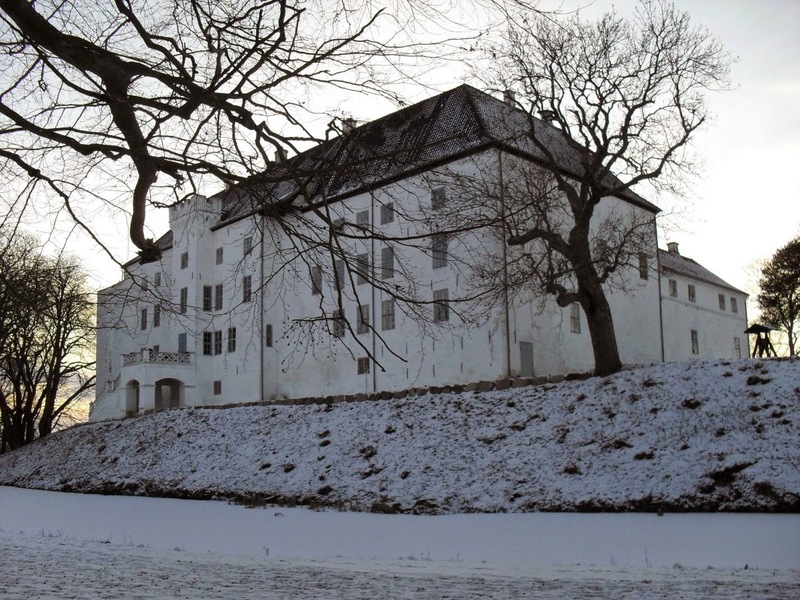 Legends of a “white lady” floating around this Danish castle gained verisimilitude in 1930, when workers uncovered bones in a white dress from the walls. She’s only one of 100 phantoms reported in this 12th-century structure. 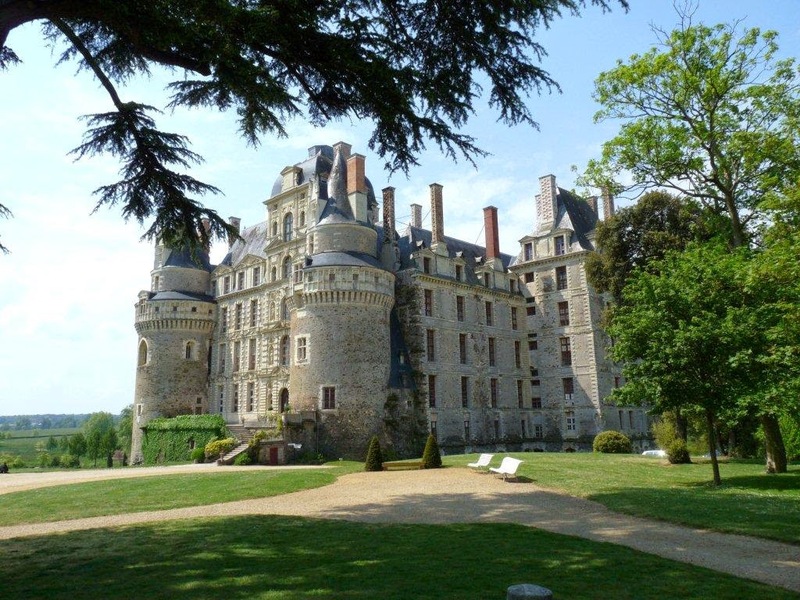 Now a hotel, the soaring Château de Brissac is the haunt of lovers, alive or otherwise. Here you can hear, mixed with the moans of guests billeted in its lavish suites, the sounds of long-gone paramours in the throes of passion. One of these unearthly noisemakers is the owner of the house herself, Charlotte the Green Lady, whose unfaithfulness led to her murder by her husband. 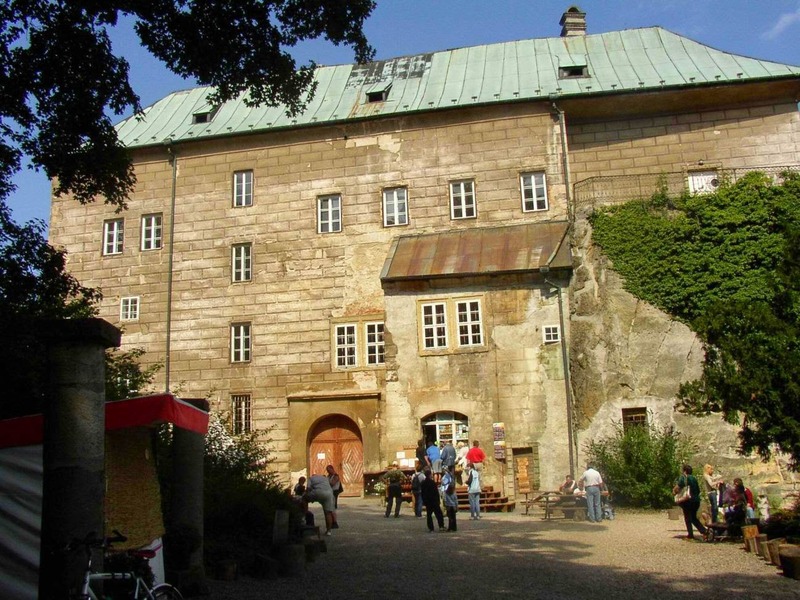 This 12th-century German castle is special in that it is still owned by the same family that resided here 33 generations ago. The catch: Those 33 generations are well-represented today in the many disembodied figures trawling the castle. 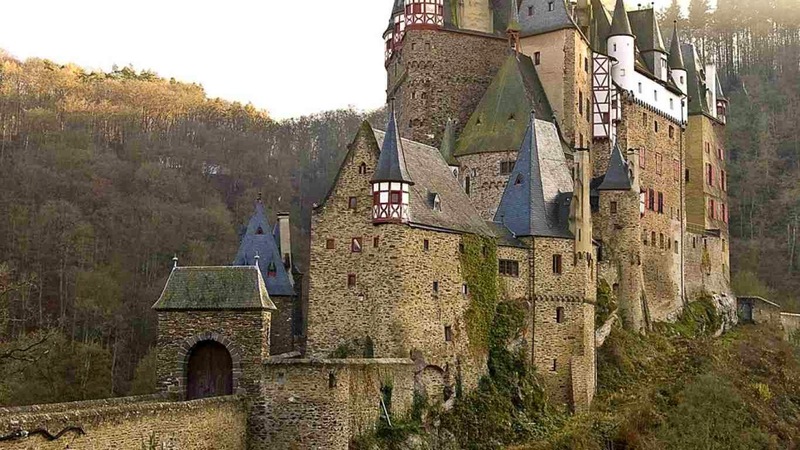 Aside from a valiant ghost named Agnes, Eltz hosts the specters of many medieval knights. Night of the living dead, indeed.